Today I added most important color to my certification journey. 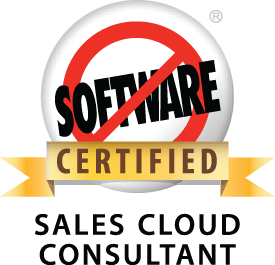 As of May 1st 2013, I am a Salesforce Certified Sales Cloud Consultant. After the straight forward questions and where is what in the Administration and Advance Administration exams, Sales Cloud Consultant examination is more like how are you going to achieve it. This is a 60 question exam with 105 minutes allowed to complete and a 73% is passing. This was the exam that took a lot of time, since the questions are tricky. Few helpful hints that will help you crack this exam. 1. Read. Read. Read. Read the questions carefully, very carefully. There were instances were most answers are straight forward wrong and some answers are completely confusing. Select two options and I thought all four correct. 2. Prepare throughly. Don't look for any documentation, dumps or any other material online or offline. Don't go for the questions captured in a word document that was shared to someone you know by someone he knows. No, instead go through the topics one by one and methodologically study every topic given in the certification document. 3. Prepare a study plan. It took me a week to study for the exam, I started on 17th April and was studying for 2 hours a day. Most of the time I listened to the online courses mentioned in the certification guide. Each and every one of them. I am using the premiere toolkit videos recommended in the Study Guide for the PDFs. Those are enough to understand the basic concept. The flash cards at Study Blue are good place to start (everyone recommended these, I have personally not seen them). To understand forecasting there are very good videos in help and training. And the old neglected link 'Help on this topic' actually helps in understand key points. All the topics given in Sales Cloud Consultant guide are necessary to prepare for this exam. The questions mostly focus on what would you do rather that which setup menu you would use. Most of the questions are scenario based and are very tricky. Do the step one from the helpful hints above. Some of the important topics that you should not ignore in anycase. 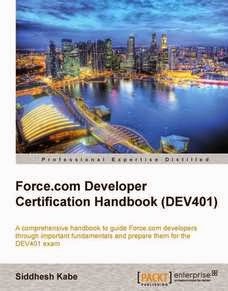 Security Model - The old enemy, at the end of four certifications, I understand security model more than any other thing in Salesforce. Don't miss this for any exam at any cost. Person accounts - Since Sales cloud is focused more on lead to cash flow, Person accounts is a vital importance. Territory Management- This is a important topic and comes under Account management. Infact, read everything in Territory management. Forecasting. I did not see that there were three different types of forecasting - classic, Winter 12 and customizable, I could not foresee that. Don't make the same mistake. Multi-currency and advanced currency management - There were one or two questions about multi-currency. Its very easy. Opportunities, products, price-books and quotes- This was a tough thing to understand. I personally read this more than once. Salesforce to Salesforce- Don't ask why, just do it. Sales cloud is a tough one because the syllabus is vast. 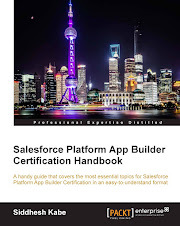 The certification is Sales Cloud Consultant but you have to read about Sales and Marketing cycle from a consultant point of view. There was a question on implementation also (how are you going to take a sign off on requirements). Sales cloud has a vast syllabus, so prepare thoroughly. P.s. Don't ask brain dumps for the exam, I don't believe in dumping my brain anywhere. P.p.s. The world looks brighter this morning. 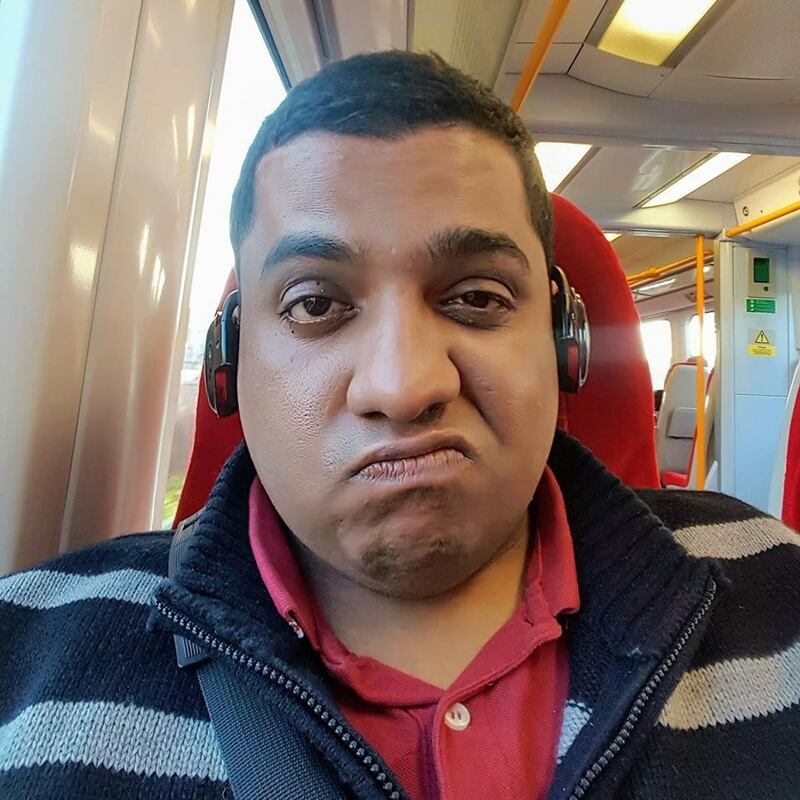 Thanks for the write up Siddhesh, this is helpful.